The laws of a city change from time to time. The laws of a particular place can also vary from that of another. When dealing with legal procedures such as ‘wills and trust,’ it is important that you let an excellent attorney handle your wills and trust because only he/she can give you up-to-date counsel. In other words, there can be no substitute for an attorney’s advice when it is about wills and trust. Although your will contains every property you own to your name alone, another document (trust) contains details of the transfer of your property in event of death. 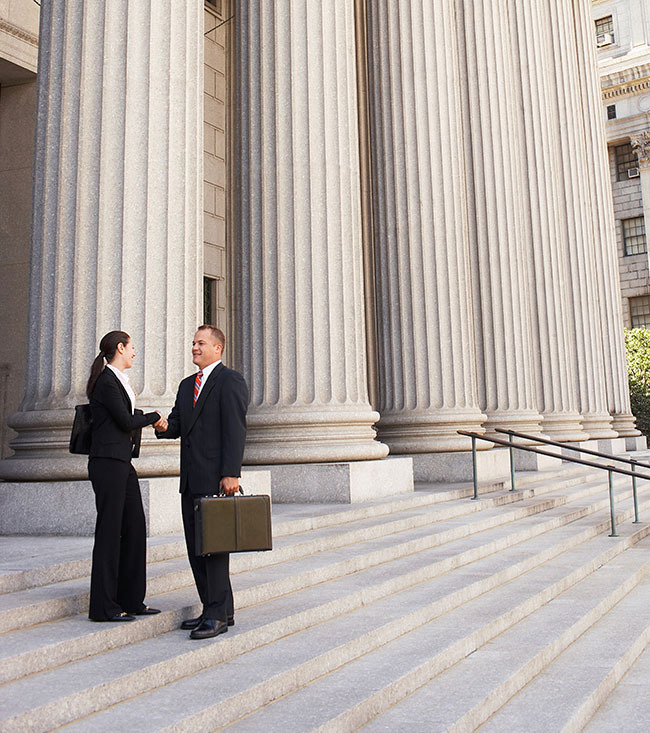 To hire an excellent lawyer in Corona, CA, you do not have to wander far. One stop at our office, Rawa Law Group and you’re good to go. With an experience of more than 50 years, we have helped many families sort out their wills and trust papers and eliminate any fuss about the allocation of property. Our services are highly personalized and we pay attention to every detail and work for you accordingly. 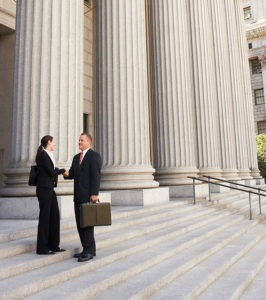 We boast of having some of the best attorneys here in California and the environs. Our lawyers are committed and work with dedication to give you the much-needed peace in your family even after your demise. We will also ensure that your property is transferred to the right person. Our legal advice is priceless as we are up-to-date with the changes in the laws of the different cities in California. Our strategies are crafted to be in line with the laws of Corona, in this case. Do not be left behind. Hire an excellent will and trust attorney Corona, CA at our address as seen below.